THIS MONTH'S COVER ART: BOOM! Studios & Image Comics! THIS MONTH'S THEME: Video Games Month PREVIEWS is your ultimate guide to comics, graphic novels and pop-culture merchandise available from your local comic book shop... revealed up to 2 months in advance! Read detailed product descriptions and storylines for hundreds comic books and graphic novels from the top comic book publishers; see the coolest toys and pop-culture merchandise on Earth; plus PREVIEWS Exclusive items you'll find nowhere else! 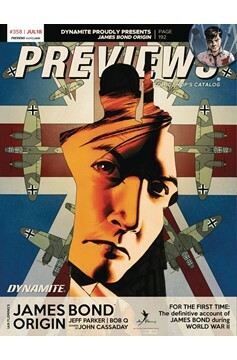 It's a great monthly read to find out what's at comic shops! 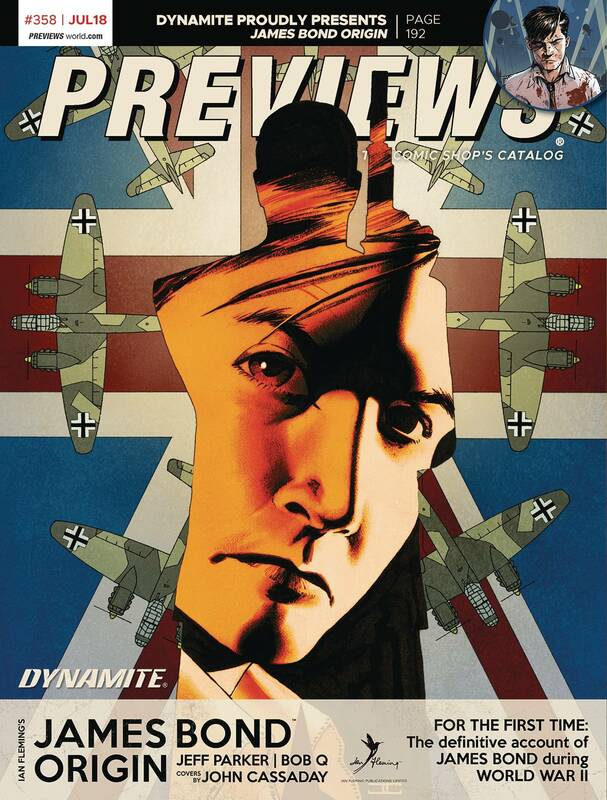 Includes a download code for a FREE digital edition of this month's PREVIEWS (plus DC PREVIEWS, Marvel PREVIEWS, and IMAGE+)! This September issue features items scheduled to ship in November 2018 and beyond..